PLUS THE BEST PRIME RIB IN DELAWARE! Drinks, Food, Friends and Jazz @The Pointe! Stop in and enjoy our Friday Prime rib dinner special paired with the smooth jazz of "5th Avenue" from 6-8. Not familiar with 5th Avenue? This jazz trio brings an elegant and intimate musical experience. With a mix of selections from the The Great American Songbook, jazz classics and several uniquely original works, 5th Avenue exudes a level of virtuosity and charm that delights audiences at every performance. WHAT'S FOR DINNER?TGIF! 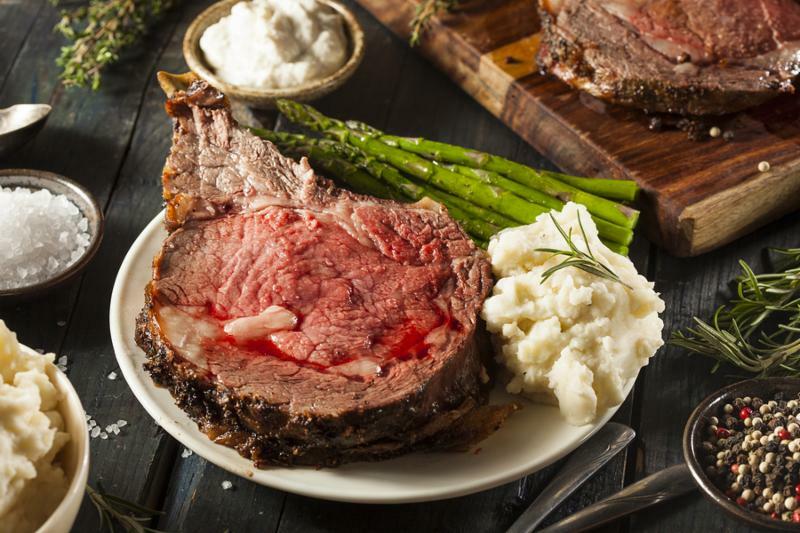 What better way to celebrate the start of the weekend than with a phenomenal Prime Rib dish served with horseradish, Beef au Jus & two sides! Featuring King & Queen cuts.Served Every Friday 4-9.